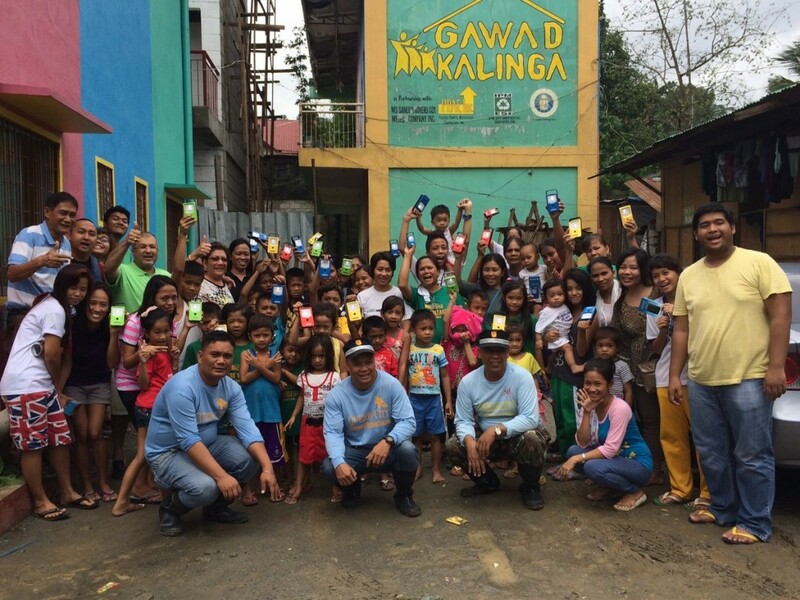 Metro Manila, Philippines – In an effort to promote the need for sustainable energy source to the indigent Filipino families, Thrive Solar Energy Philippines (TSEP), has donated Solar LED lights to Gawad Kalinga (GK) villages last August 2, 2014. This is the first of many partnership activities of TSEP and GK in helping to alleviate poverty in the country. The aim is not just to lower down household and per capita expenditure by replacing non-renewable to solar-powered light source, but also to ultimately provide job opportunities to the unemployed in the marginalized sector. 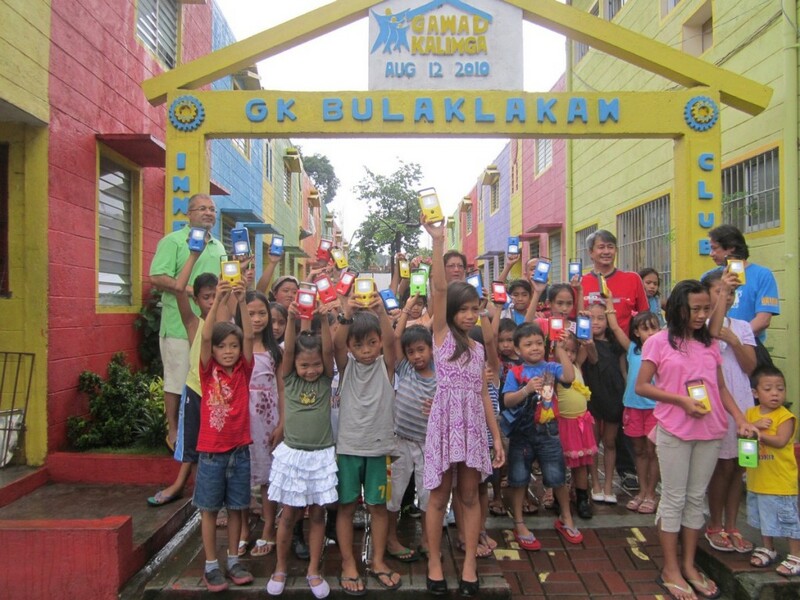 After concluding an ocular visit last June 2014, TSEP representatives, spearheaded by TSEP Director, Rumy Mohta, Thrive Solar Energy Promoter, Sohrab Kakalia, and local partner, Mark Caringal, arranged for a donation activity to select GK sites which most needed renewable light source. 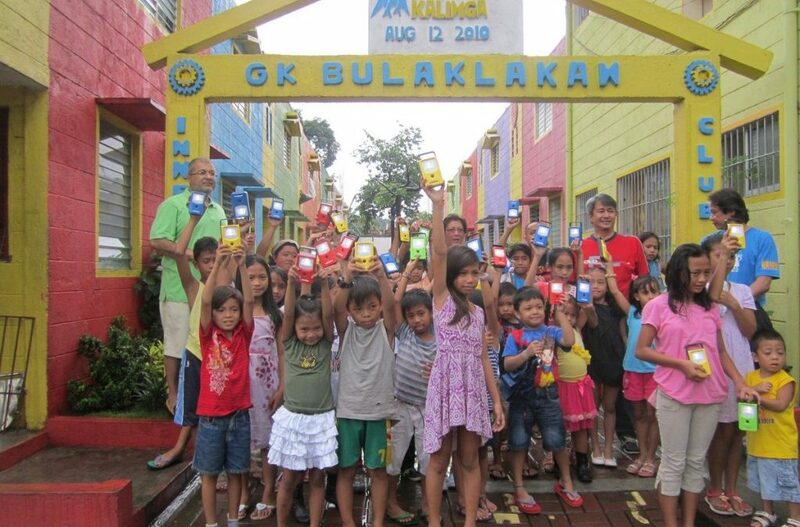 Two villages, GK Bulaklakan and GK Cox Payatas, were thereby nominated by GK Head of Special Projects, Jose Ma. “Boy” Montelibano, and GK Social Enterprise and Coordinator, Raul Dizon. More than 100 families from both GK villages benefitted from the contributions made by TSEP on the 2nd of August. This joint effort is a response to the call for improved living of the urban poor. Moving forward, TSEP together with GK, aims to partner with various corporations in their Corporate Social Responsibility (CSR) programs to continuously “light up” the lives of our kababayan. TSEP will also be providing sustainable job opportunities to companies and individuals who would like to partake in this endeavor as localized distributors or retailers.